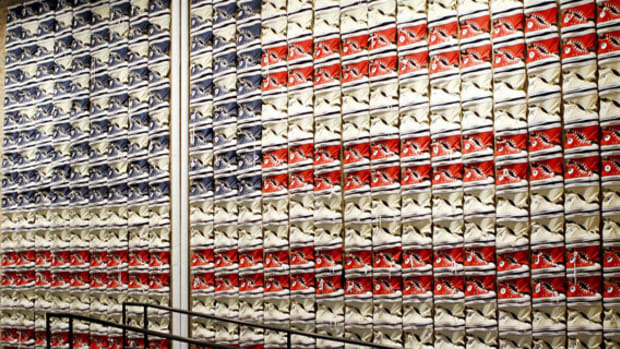 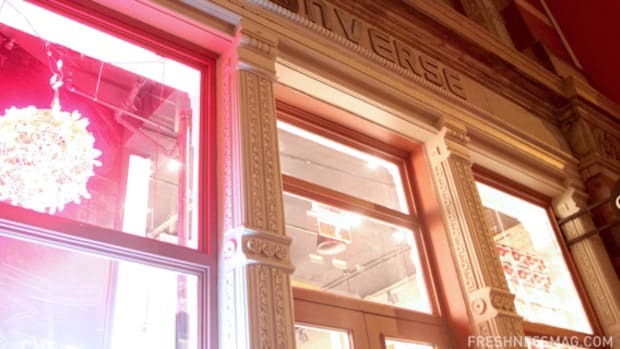 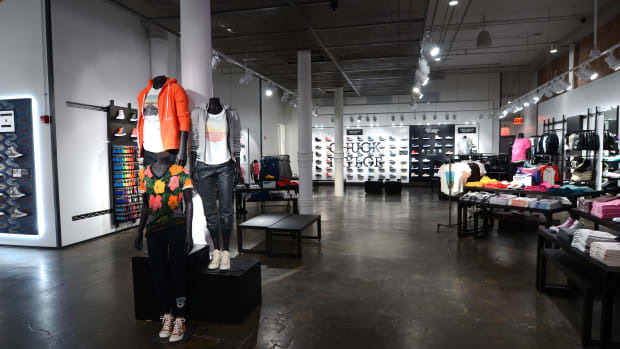 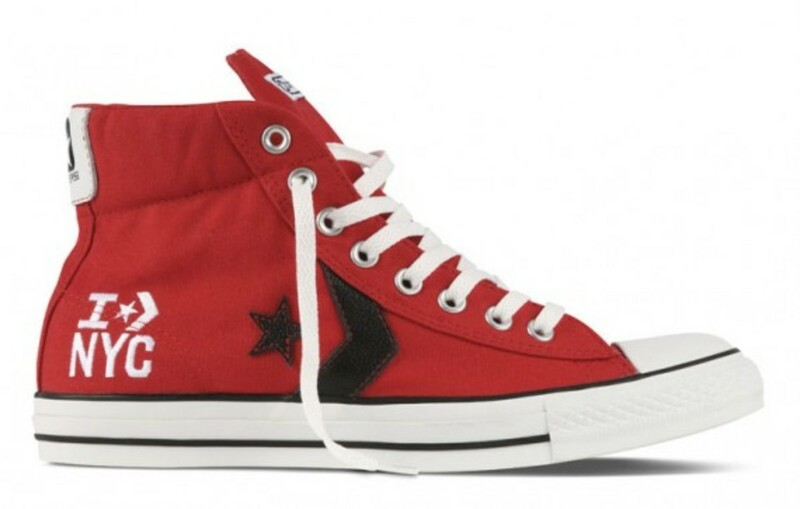 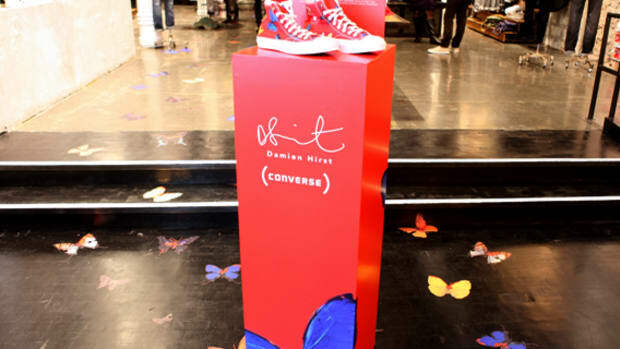 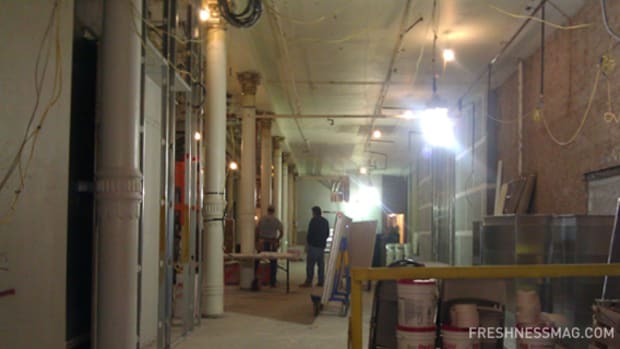 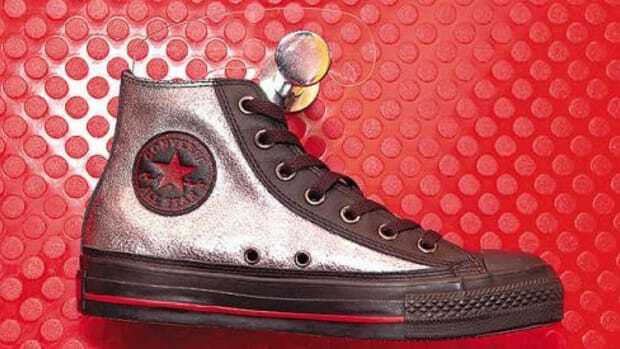 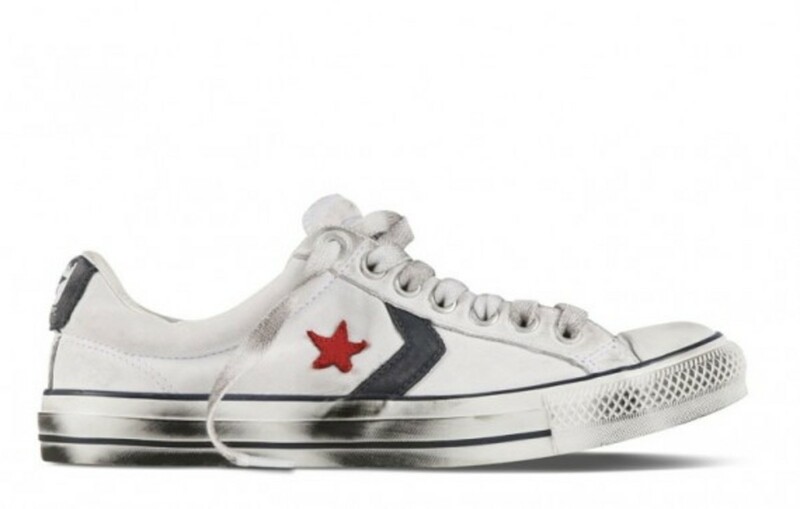 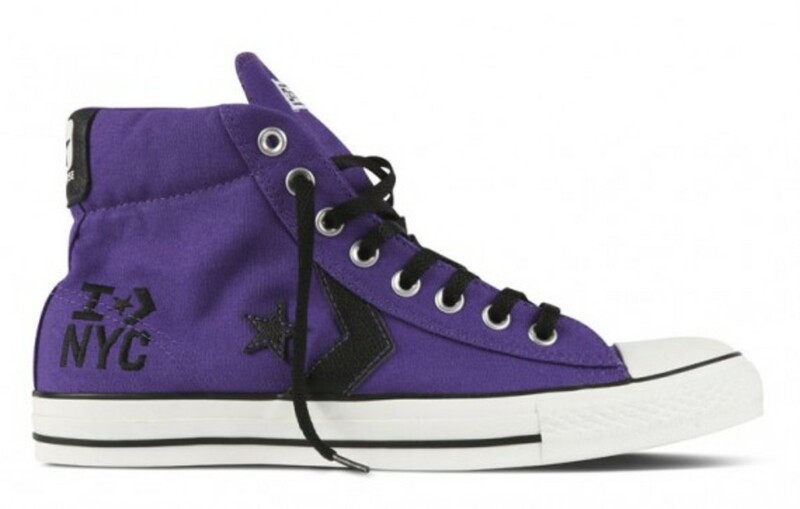 Starting Black Friday, November 26th 2010, CONVERSE will open their first specialty store in Manhattan New York City. 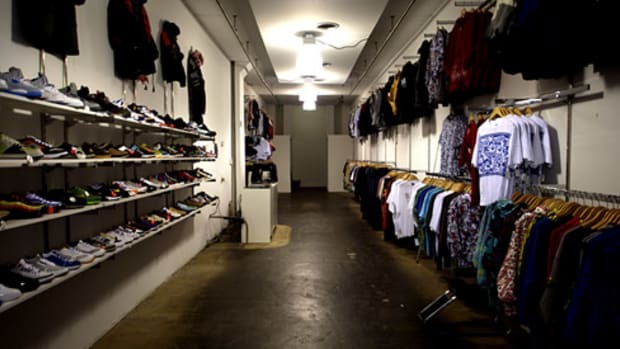 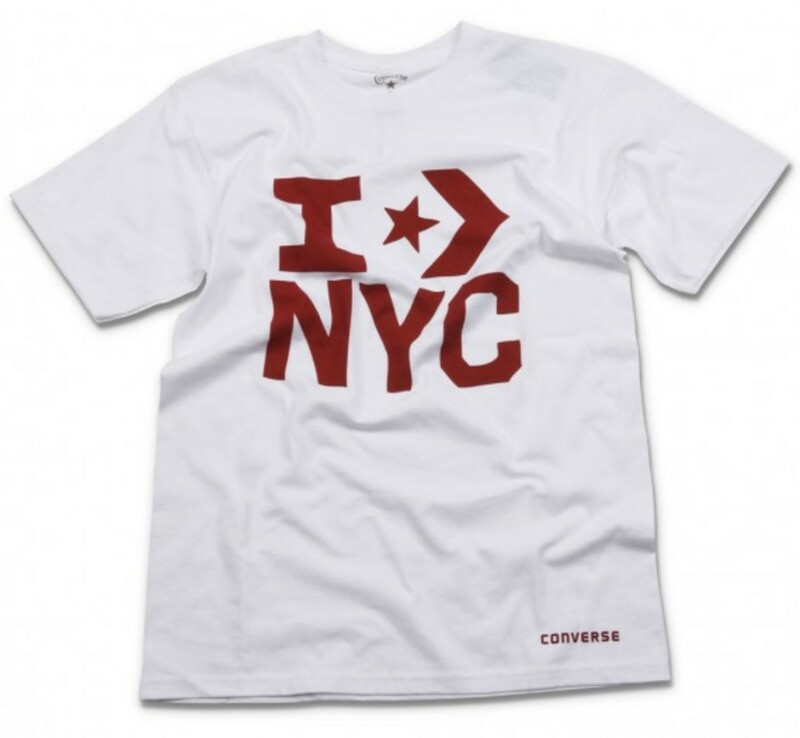 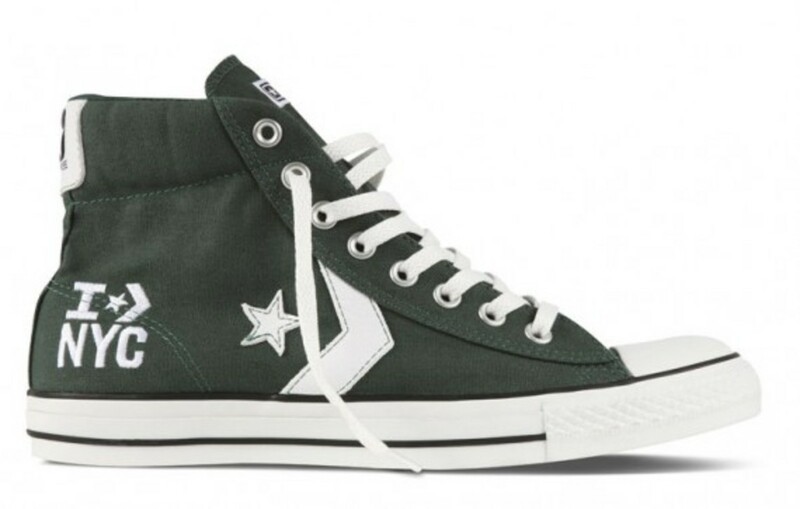 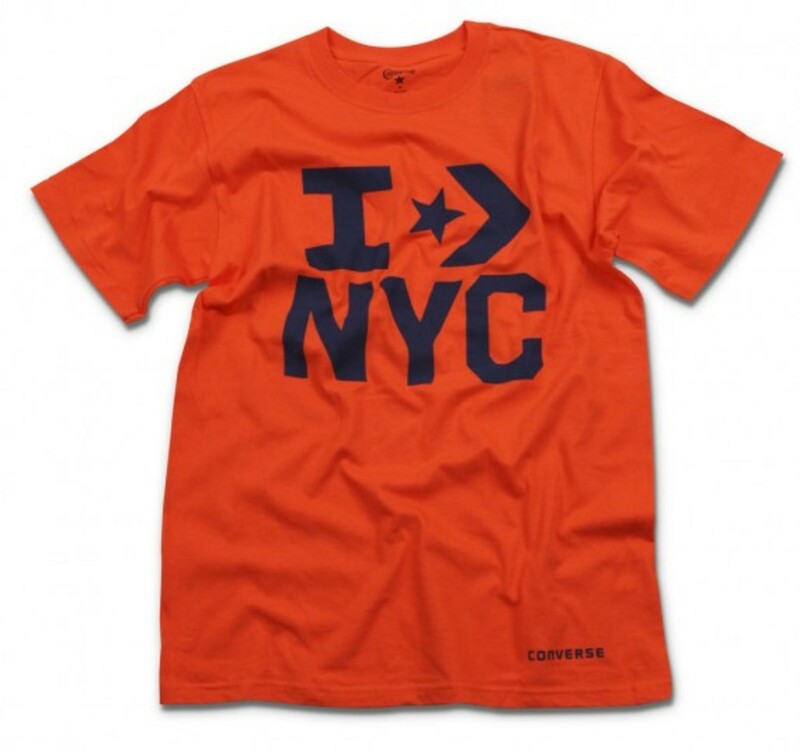 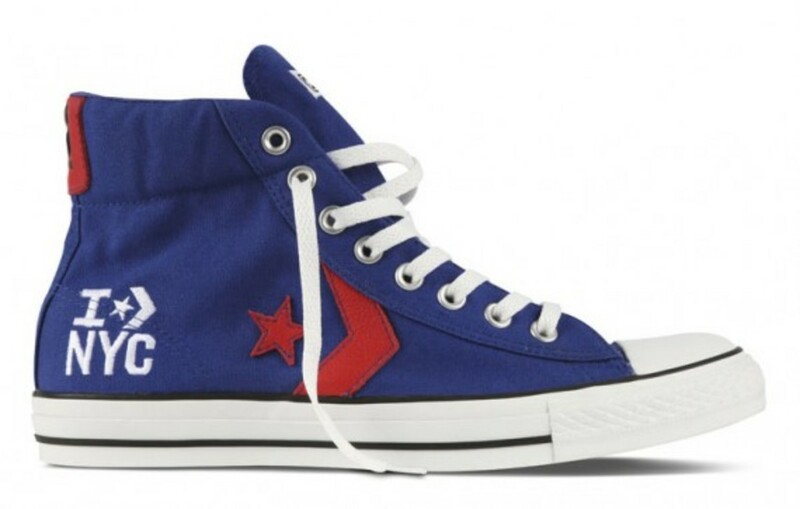 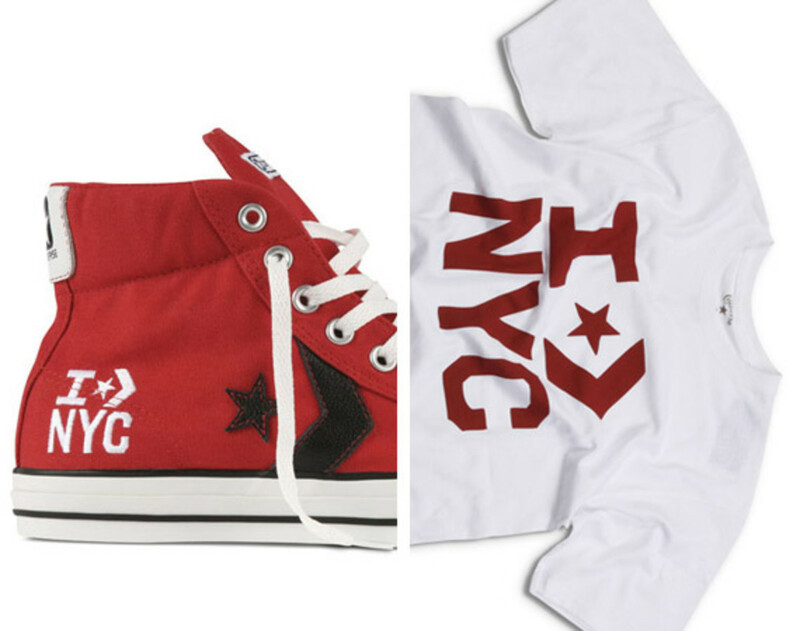 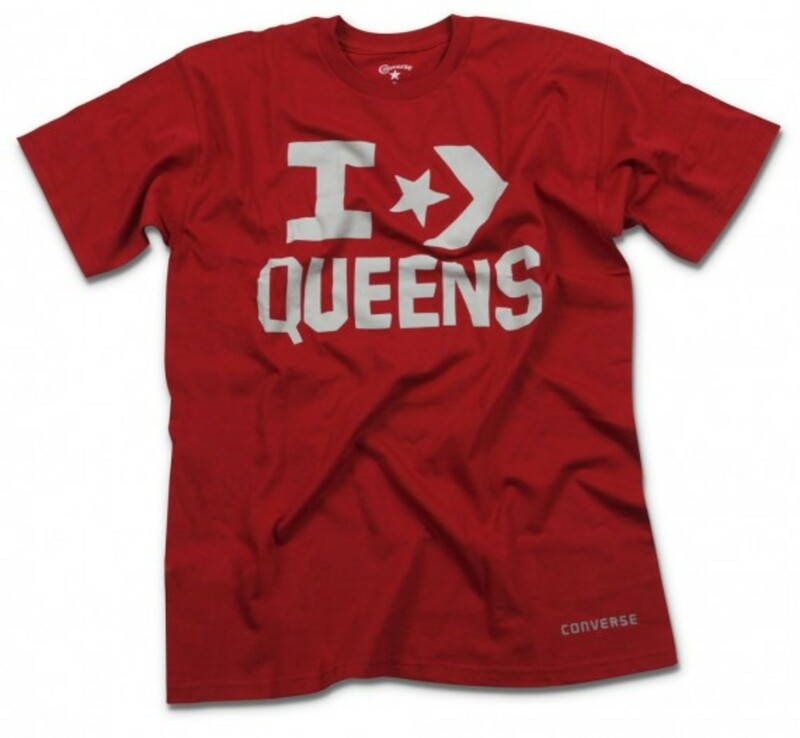 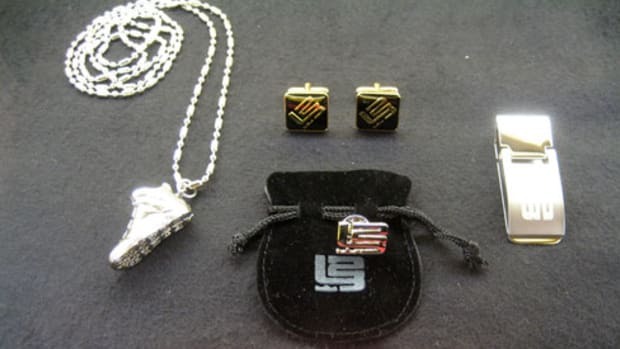 In addition to the wide range of Converse sneakers and apparel the store will also stock a number of NYC store exclusive sneakers and t-shirts as well. 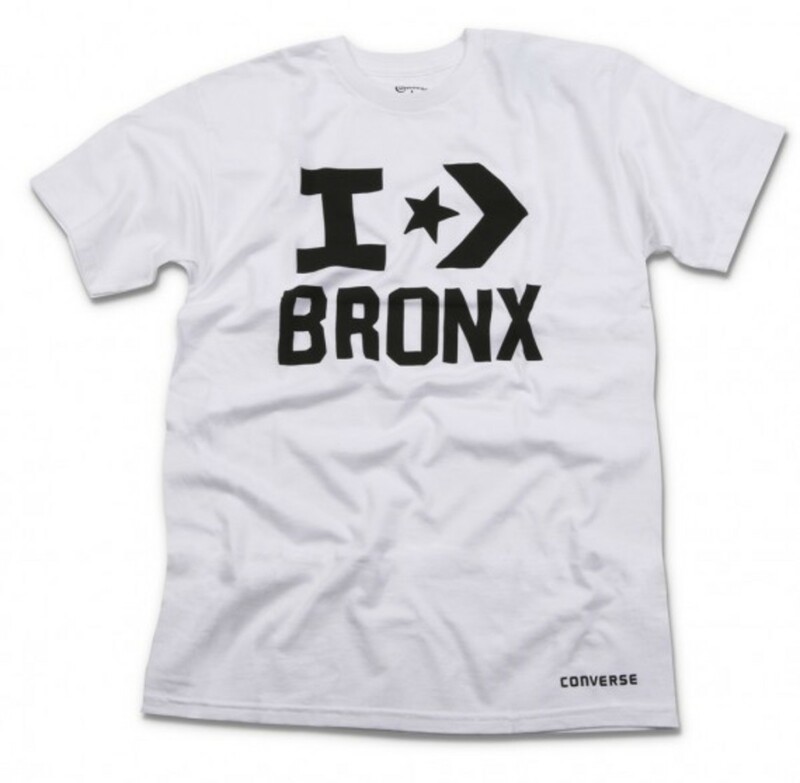 Converse has designed over 20 exclusive footwear styles and limited edition "I Star Chevron" graphic tees featuring New York City&apos;s iconic boroughs and neighborhoods. 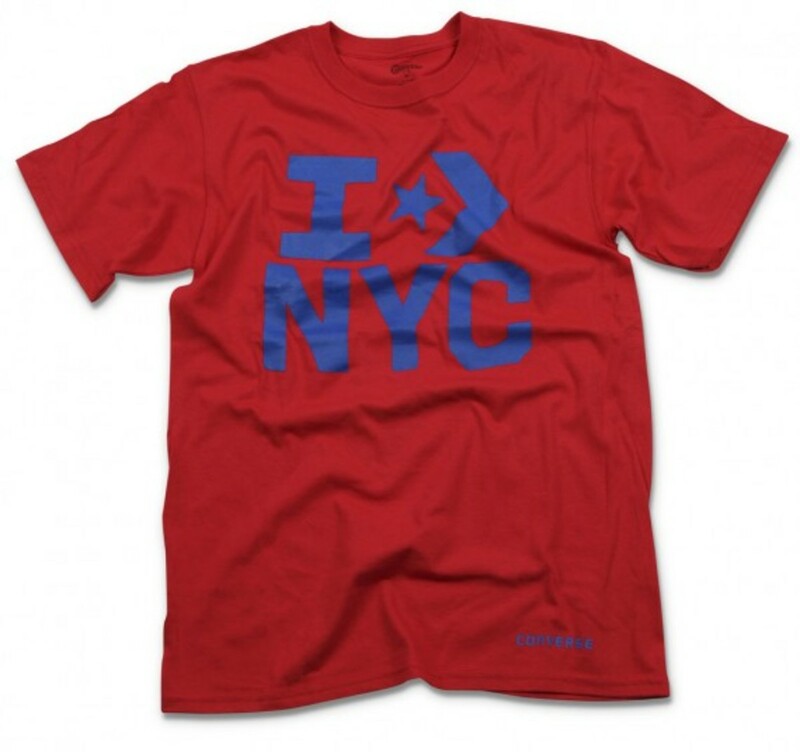 Along with NYC, the five boroughs some of the neighborhoods included are SoHo, L.E.S., Williamsburg, Coney Island and Hell&apos;s Kitchen to name a few.